Whatever you think about McDonalds, whether it’s that you love their hamburgers or feel like they are a plight on the world that contributes to obesity, it’s an undeniable fact that they are a phenomenal business success. A business that is recognized globally. One would assume that there must be a secret hack or trick to their success. 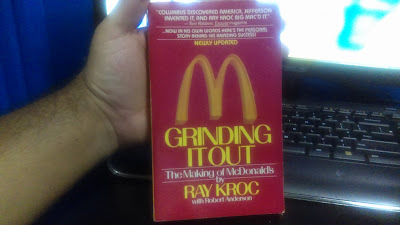 But as you read Grinding It Out, you come to realize that Ray Kroc built this empire on some simple principles: Integrity, genuinely helping customers and associates, and helping your team grow, prosper and develop too. The focus was more on collaboration as oppose to just competition. If you look at other successful entrepreneurs you will see a reoccurring theme: knowledge. In this particular case, it’s the McDonald’s HamburgerUniversity to help develop staff with tangible and social skills. This resonated with his personality as a problem solver. Not only did he solve his customers and associates problems with his products and services, he actually helped solve other people’s problems that extended beyond the scope of his practice. In other words, Ray Kroc gave people value. Some may scoff at this and view it as a joke. How can you give value off of hamburgers? It’s more than just hamburgers. It’s the relationships you build with people and the demonstration of hard working people who were just trying to make a living. Ray Kroc didn’t just make himself a wealthy man. He helped others become wealthy in the process. You have to respect his revolution in the automation of food service, franchising, focus on national training, real-estate, focus on retail distribution and a pioneer in advertising on television. Not many people have the awareness to jump in on new innovations. Personally, I feel McDonalds wasn’t built for people to purposely get obese and create health issues. When we look at McDonalds now, we don’t see the values that it was first built upon. 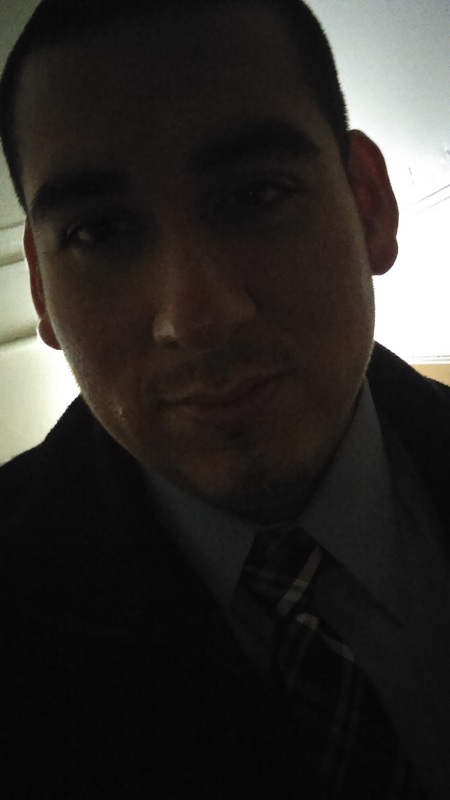 The values were something the average Joe can relate to: hard work, integrity and being of service. Nobody is perfect and infallible. That shouldn’t prevent you from taking in the positives that can help you in your own venture.